Minister of labour and Employment, Sen. Chris Ngige, made the call when he received the new Director-General of Nigeria Employers Consultative Association (NECA), Mr Timithy Olawale, on a visit to his office on Friday in Abuja. 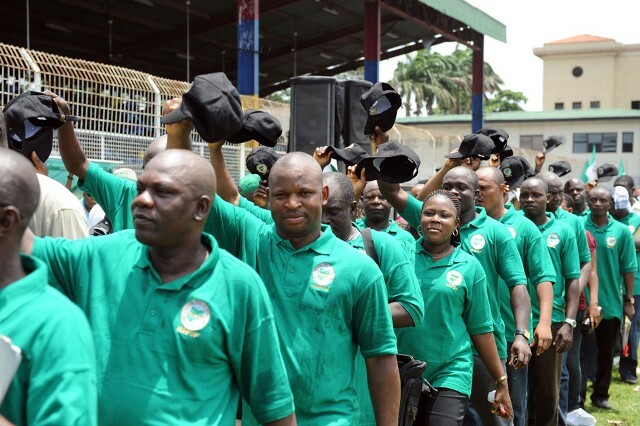 Ngige had a few days ago, while labour leaders were threatening to call out workers for full strike over the minimum wage issue, announced that the Federal Government had offered N24,000 to the workers. But, the workers’ leaders countered, saying that N30,000 was the amount agreed on by the committee saddled with the responsibility.